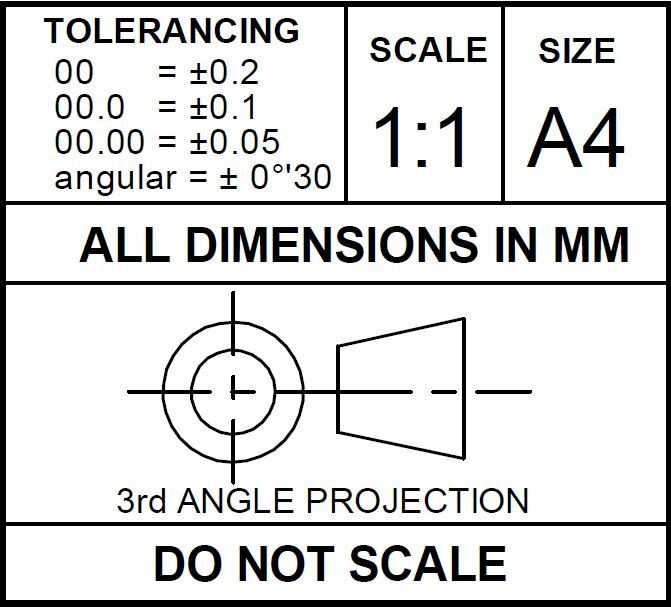 What are dimensional tolerances? Why would a designer set a tolerance, and why would they choose a tighter or looser tolerance for a feature? Dimensional tolerances are needed because no two parts are identical, and no single part feature is perfect. To function correctly, there is a limited dimensional “zone” where a part is good enough to work as intended and mate correctly with other parts. Every feature has this “zone”, and is the designer’s job to make sure that it is defined correctly, in the form of a tolerance. The tighter the tolerance, the closer the part will be to the design intent. However, problems may start to arise or parts will be too difficult to manufacture when tolerances are made too tight. Normally dimensional tolerancing is done on a 2-d print or in 3D CAD model. For example, a hole is located from an edge by a certain amount (a linear dimension), plus or minus a smaller amount (the tolerance). On most engineering drawings, there is a general tolerance block indicating the standard tolerance, in addition to the tolerances specified on particular dimensions. Sounds easy, right? In fact, a lot goes into determining the correct tolerance for a feature; the product material, the manufacturing process and capability, the function of the feature, the geometry of mating parts, and the cost restrictions of the product are all factors that influence the tolerance. A clearance hole in a plastic part will not require the same tolerances as a press-fit hole in a metal part. Likewise, a part that is 10 inches long may not require the same tolerance as a part that is .100 inches long. 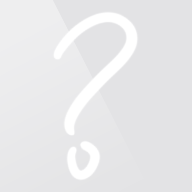 Why does the product material matter? Plastics generally require looser tolerances than metal, due to their tendency to move more with temperature changes. During injection molding, machining and fabrication activities, the material is heated and then cooled, resulting in a final part size different than the initial (warm) measurement would suggest. Why is manufacturing method a factor? The capability of the manufacturing process will often dictate which tolerances are economically feasible. 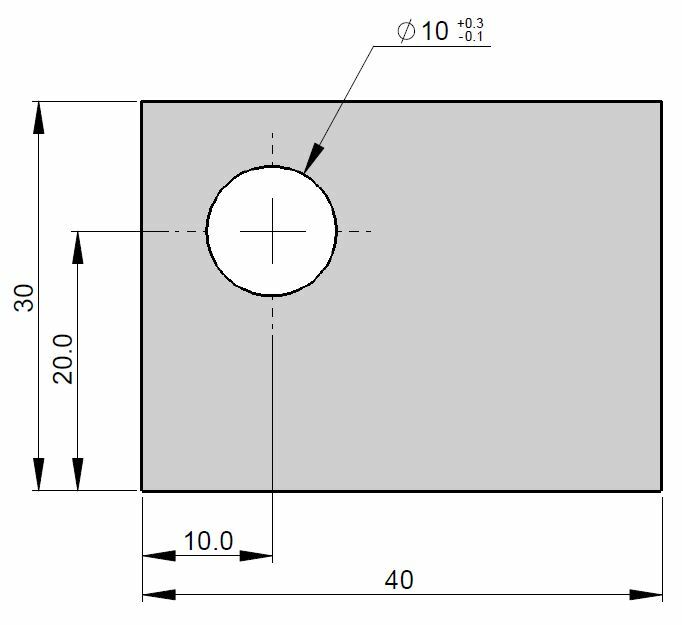 For a thermoplastic welded part, .001 may be possible to achieve, but only after scrapping a significant quantity of product; .030 is a more typical tolerance for this type of part. If it is vital to have an extremely tight tolerance, changing the manufacturing method (machining a part rather than welding it, for example) may create parts within specification with less expense throughout the supply chain. The function of the feature is important because not all parts need the same tolerance. An external feature that doesn’t mate with another part may have a much larger tolerance than an intricate gear series that requires every component to fit with the others. A clearance hole for a fastener will require a larger tolerance than the location of a threaded hole. A machining or assembly fixture generally needs to have a much tighter tolerance (typically 10 times tighter) than the product which will be machined or assembled. Dimensional tolerancing is also used to assure functional interchangeability between pieces. Tighter tolerances in general create a higher cost product, so using the loosest tolerance that still enables correct functional operation will provide the lowest cost product.